Defending the Christian faith is a multidimensional task. But central to that task must be the presentation and example of the uniqueness of Christian love. 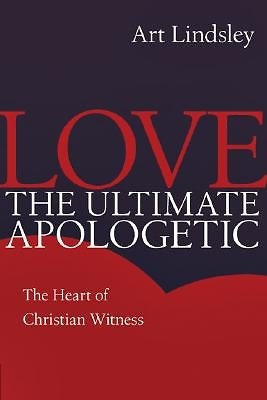 Author and apologist Art Lindsley explores the persuasive and illuminating power of Christlike love expressed in commitment, conscience, community and courage. Such love, Lindsley shows us, does indeed bear ultimate witness to the living truth of Jesus Christ.